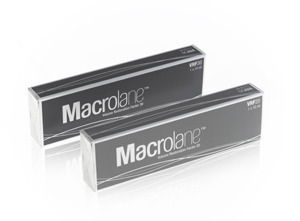 Active Composition: Non-animal based Cross-linked Sodium Hyaluronate 26mg/mL; Lidocaine Hydrochloride 3.0 mg/mL. Volume: 1ml gel with 2 syringes. Accessory: Package incorporates two pre-filled styril syringes, two sets of 27g x37mm cannula + 25g x 12,77mm needle. Storage Conditions and Temperature: Store in a cool and dry place at temperature between 2°C-25°C. BELOTERO® VOLUME, an aseptic, hyaluronic acid based and transparent gel, is injected deep down in the middle layer of the skin particularly known as dermis. This is done in order to regain the lost volume on your skin. This product is injected into areas like cheeks, under eyes, temples etc to uplift the saggy skin which is the result of the aging process. BELOTERO® VOLUME can only be administered after approval of officials in agreement with district law. BELOTERO® VOLUME, a dermal filler adding volume to the loose and saggy skin, can be ordered online through the internet from Meso.pro. Also, a customer service agent will make this process easy for you by providing you quick and dependable services. Ordering any product from Meso Pro will bring the cost down for you and provide you product on wholesale rates. Now, the care of your skin has become economical. BELOTERO® VOLUME is specifically made for patients who have lost the skin volume and has left up with a loose-fitting skin. Clearly, an uplifted skin is what everyone desires. 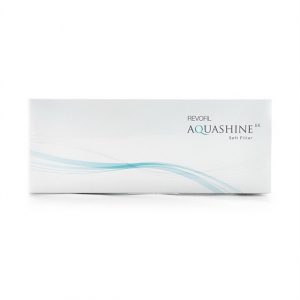 Moreover, it will treat wrinkles appeared on skin by any means. So get your face treated with concern. BELOTERO® VOLUME is going to re-establish your facial in-corrections, which have made you look older and flawed. It will regain volume on cheeks, temples etc. BELOTERO® VOLUME works simply be restoring lost hyaluronic acid and moisture to the skin. It first provides an even distribution all over the face and then holds the moisture onto the skin making it appear flawless and fresh from outside. By injecting this serum deep down the facial wrinkles, it will help in reduction of wrinkles, fine lines, and uplifts skin by adding moisture to the skin. This will give the patient a perfect new look having a child-like skin which is perfectly hydrated, soft, smooth and fresh. This treatment will provide an immediate volume to the skin making it look smoother and youthful. Your patients will notice an immediate improvement in their facial volume when you give them a BELOTERO® VOLUME treatment. These results usually last up to about eighteen months, although this varies from patient to patient, so your patients should return about every year to year-and-a-half for another BELOTERO® VOLUME treatment. As with other dermal fillers, BELOTERO® VOLUME side effects could include mild swelling, bruising, or redness after the injection, which could last up to about a week. There may be some pain from the needle, or if your patient needs large amounts of hyaluronic acid added to their skin, but you can use a topical anesthetic or Lidocaine to reduce any discomfort. Your patients should avoid using makeup for the next twelve hours or so after their BELOTERO® VOLUME injection, and for the next week, they should also avoid other cosmetic treatments in the same area, excessive sun exposure, and saunas or steam rooms. Aging, weight loss, illness, and lifestyle factors can reduce facial volume, which can lead to a hollow look, sagging skin, and wrinkles. BELOTERO® VOLUME can restore volume to facial features like the cheeks, cheekbones, and temples using hyaluronic acid. 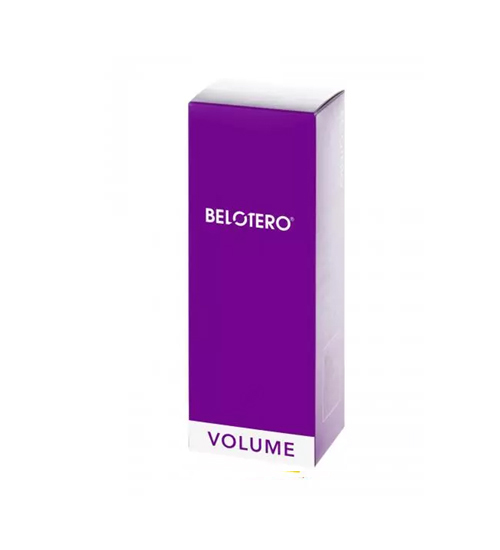 Order wholesale BELOTERO® VOLUME from Meso Pro to help give your patients a more full and youthful appearance. * Meso Pro offers only genuine BELOTERO® VOLUME that is manufactured by Merz. All brands listed here including BELOTERO® VOLUME are the trademarks of their respective owners. Meso Pro is not operated by, supported by or affiliated with Merz.